Established by President Obama in 2013, the provisional waiver process allows certain individuals who are subject to the 3 or 10 year unlawful presence bars to request a waiver or “pardon” from U.S. Citizenship and Immigration Services (USCIS) before departing the United States for consular processing of their immigrant visas. Throughout the past 3 years, the provisional waiver process has spared countless individuals from experiencing a long and painful separation from their spouses and/or parents while awaiting the months or even years it can take for USCIS to reach a decision on a waiver application. Previously, provisional waivers were only available to individuals who sought to immigrate as an immediate relative of a U.S. citizen and who could establish that denial of their admission would result in extreme hardship to a U.S. CITIZEN spouse or parent. On July 29, 2016, DHS published a final rule expanding eligibility for these provisional, stateside waivers and thus increasing the number of people who could be spared an unnecessary, long-term separation from their loved ones. 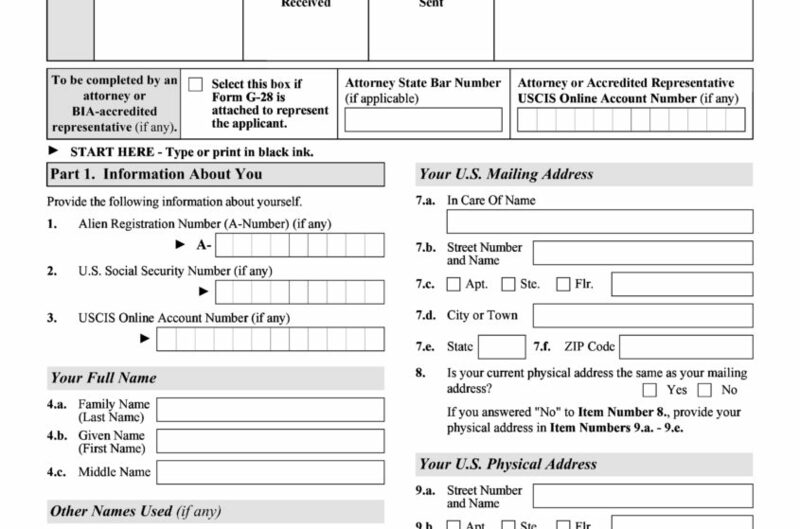 Due to this new expansion, provisional waivers are now available to ALL individuals who are statutorily eligible for a waiver of the unlawful presence ground of inadmissibility (regardless of the type of immigrant visa available to them) and who can establish that denial of admission would result in extreme hardship to a U.S. CITIZEN OR LAWFUL PERMANENT RESIDENT spouse or parent. Certain individuals with a previous order of deportation or removal MAY also be eligible for a provisional waiver, but only after he or she obtains explicit consent from USCIS to reapply for admission after a previous removal or deportation. There are no longer any restrictions placed on eligibility for those who have been previously scheduled to attend their immigrant visa interview with the Department of State. Officers adjudicating provisional waiver applications have been instructed to no longer issue denials based upon a “reason to believe” that the applicant may have an additional ground of inadmissibility, other than unlawful presence. Rather, these decisions regarding an applicant’s inadmissibility are now solely made by the consular officer abroad during the individual’s immigrant visa interview. It is therefore extremely important that individuals consult with an experienced immigration attorney, even with an approved provisional waiver, to help confirm that no additional grounds of inadmissibility will be found at the consular interview. AM I NOW ELIGIBLE FOR A PROVISIONAL WAIVER? This final rule went into effect on August 29, 2016 and USCIS is currently accepting applications of individuals who qualify under the new expanded program. If you believe that you may now be eligible for a provisional unlawful presence waiver due to the expansion of this program, please contact our office and schedule a consultation with one of our attorneys at 312-782-1804.